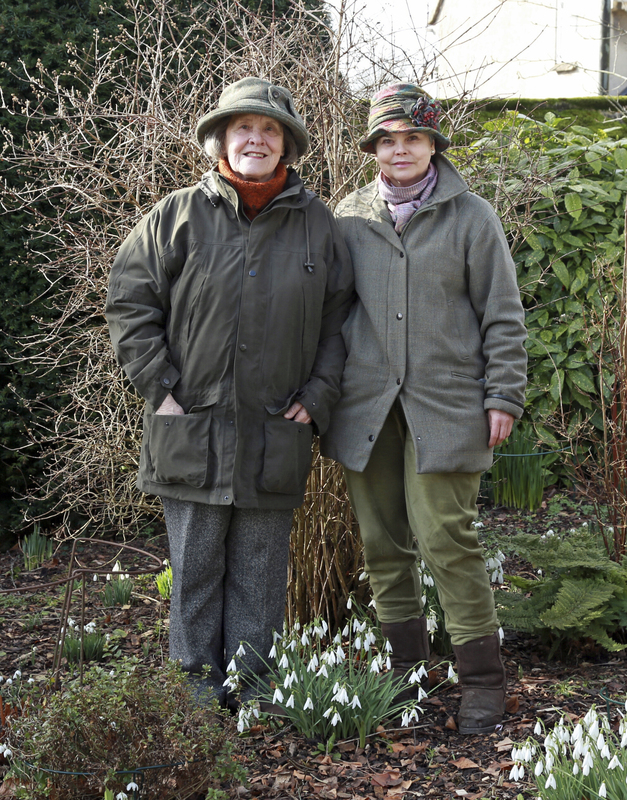 Gardening is all about people. It is people who make and maintain gardens; who sow seeds and take cuttings; who choose plants and nurture rarities; and it is people who pass on their knowledge and their best plants to others. All too often the individuals are glossed over. 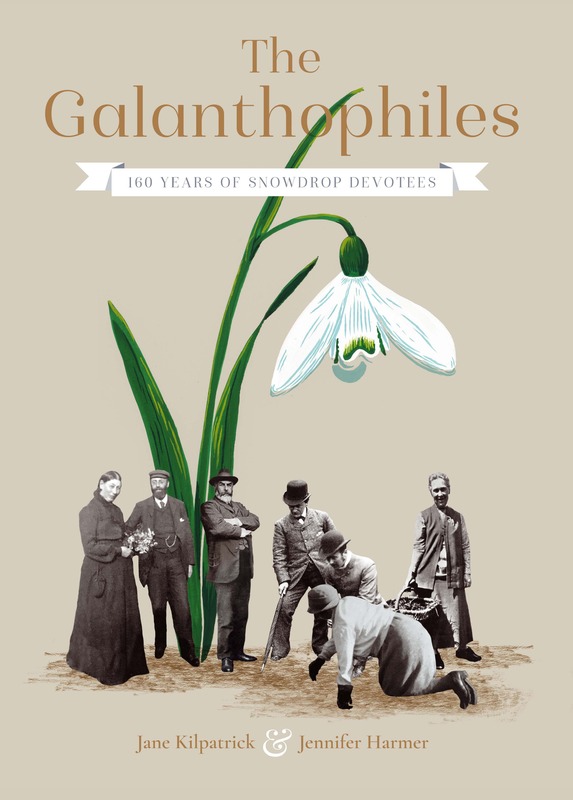 Snowdrops – known botanically as Galanthus – came of horticultural age between 1854–2014. The Galanthophiles explores not only the discovery of new variants and species during that time but also the stories of the ardent enthusiasts who sought out, cherished, and shared these deceptively fragile white flowers. Thank you very much for the copy of your beautiful new book delivered in person and signed by both you and the co-author Jane. 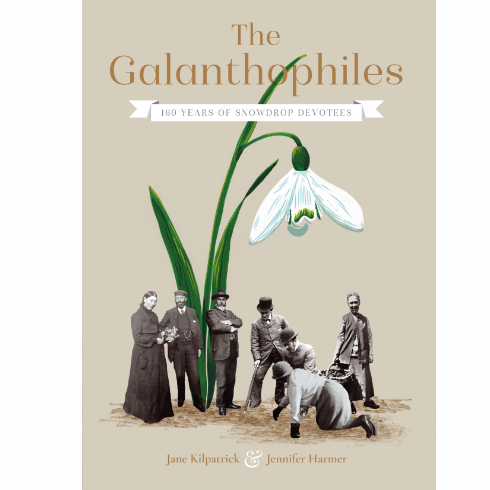 The Galanthophiles is a delight to hold, a feast for the eye and a wondrous tuck box of stories and histories about snowdrops and snowdrop people. 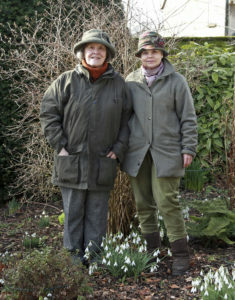 I am still reading it but have already included a piece on it in my article for the Hardy Plant Spring issue. I wish you well on its sales, its success is assured. ‘An extremely readable book … I have read it from cover to cover and even for a non-plantsperson, it was a simple but enthralling read. So easy and such a delightful series of word portraits, two days was enough for me to complete it. One of those rare books that I just kept reading and reading’.